Thanks to all who’ve messaged about this. 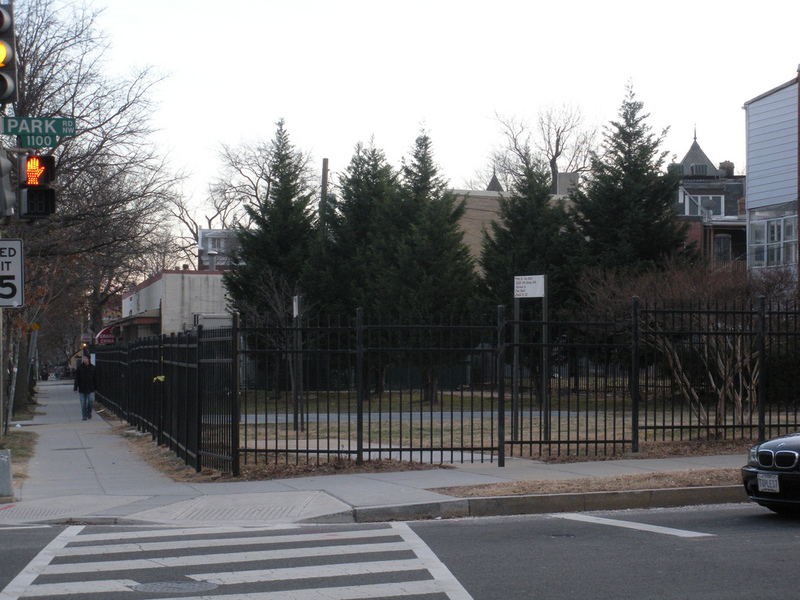 Back in January 2009 we reported It’s Official – Columbia Heights Gets an Unofficial Dog Park at 11th and Park. Help us save our beloved dog park!! The magical place all the lucky neighborhood dogs and humans get to go to to let their sillies out. 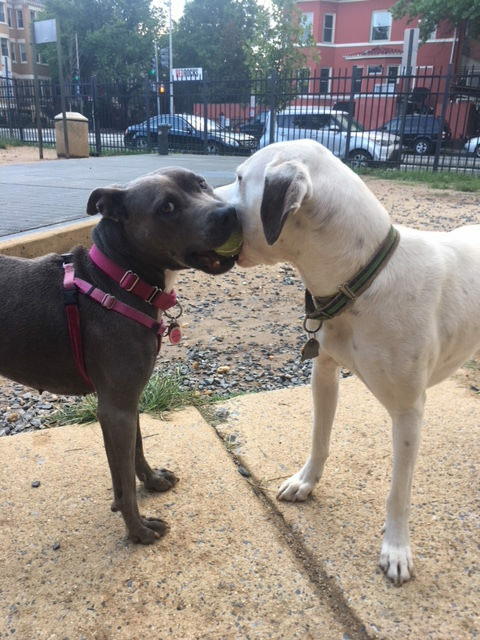 The lot, most warmly termed the 11th & Park Rd NW Dog Park is potentially under threat of closure. Through talks facilitated by local representatives and direct with WMATA (Metro), we’ve found out that WMATA, who owns the plot of land, is considering putting it up for sale for commercial use. We implore all who want to keep the off-leash area open to call Jack Evan’s office and Corbett A. Price (both representatives on the board of WMATA) and urge them to express their support for 11th and Bark to WMATA before a critical meeting which is scheduled to happen next Tuesday, January 23rd. If you’re active on social media, we also recommend Tweeting to them @JackEvansWard2 or @corbettprice1. To stay united, let’s all use the campaign hash tag #Save11AndParkNWDogPark. Thank you and please make sure to spread the word! Ed. Note: You can sign a change.org petition here. Over the weekend many of you reached out to express concern about the future of the WMATA property at 11th and Park Rd. The property has for many years supported the community as an unofficial dog park which is both valued and needed in the community. I myself have volunteered more than once to help clean up the property and make it a better place for our canine companions. This morning I was able to have a discussion with WMATA to learn and/or confirm the status of the property and its future. Because the site provides access/support to the tunnel under Park Rd., any future use of the site would need to incorporate/preserve that access moving forward. WMATA was unable to provide any further answers or details at this time. Among the unanswered questions I put to them was if the District of Columbia could be given the right of first refusal if WMATA decides to sell the property. The District of Columbia has purchased WMATA property in the past. I also want to convey my appreciation of newly elected ANC1A06 Commissioner Angelica Castañon, who is actively engaged and working on this issue. I have included her on this email. I will continue to work with Commissioner Castañon to keep the community informed as details become available, and encourage neighbors to reach out to her for information on community efforts already organized for community advocacy.